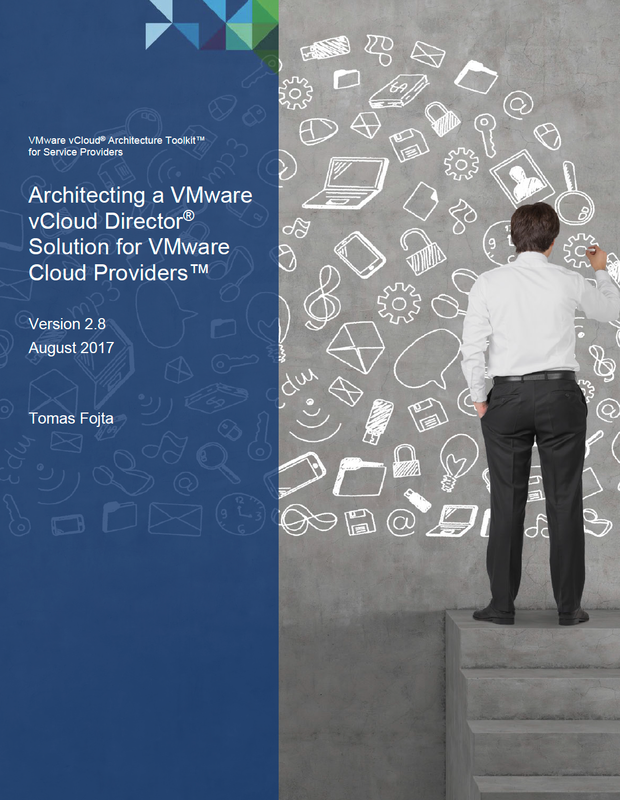 I have updated my vCAT-SP vCloud Availability whitepaper to reflect changes that came with vCloud Availability 2.0 and vSphere 6.5/6.7. It can be downloaded from the vCAT-SP site from the Storage and Availability section. The direct link to PDF is here. You will know you have the latest document if you see June 2018 date on the title page.